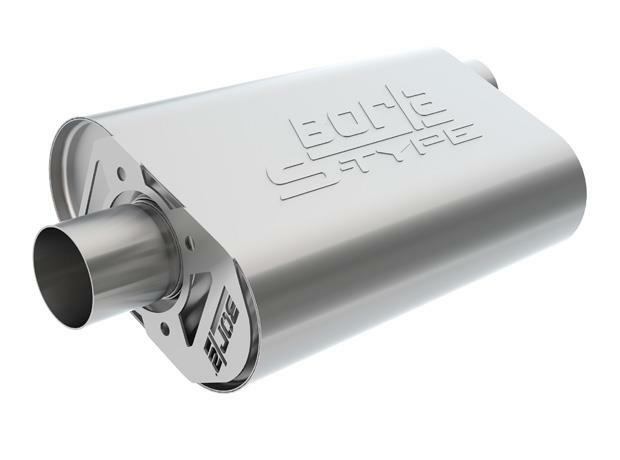 BORLA CrateMuffler Program is the world’s first line of performance mufflers specifically designed to optimize the sound & power of crate & custom-built motors. They are NOT universal mufflers. These engine specific mufflers are available in the 3 BORLA Sound Technologies: Touring, S-Type, & ATAK. The BORLA CrateMuffler Program consists of performance parts that add more power and aggressive sound to the following Ford, Chevy and MOPAR crate engine exhausts.